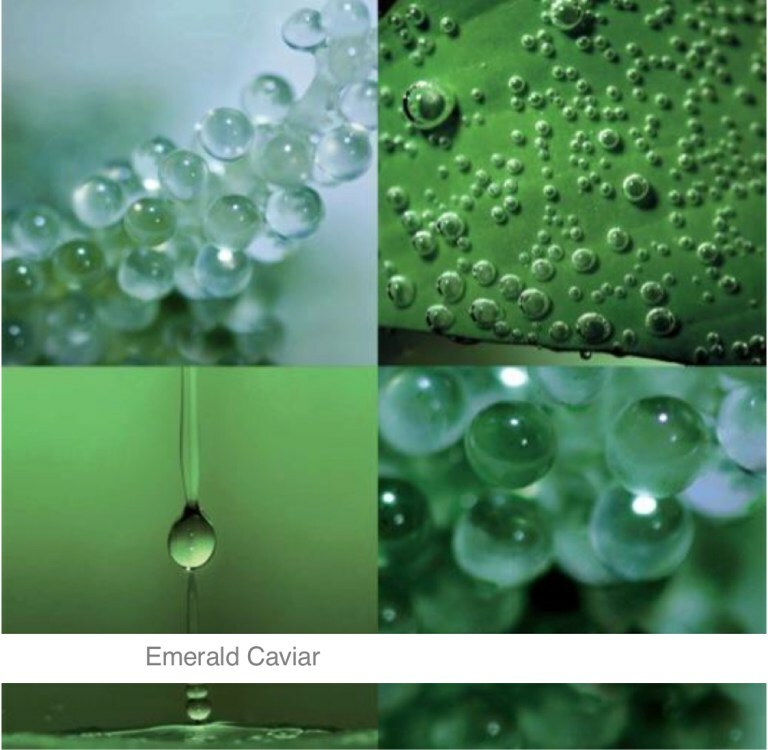 Green Caviar extract is a novel anti-ageing active that targets both the dermal-epidermal junction (DEJ) and the dermis. Green Caviar, or sea grape, is a green macroalga highly appreciated as a culinary delicacy in view of its soft and succulent texture and its refreshing taste. In Okinawa, the Japanese Island where inhabitants are renowned for their longevity, green caviar is one of the favourite native seaweeds and it is are eaten for better health. 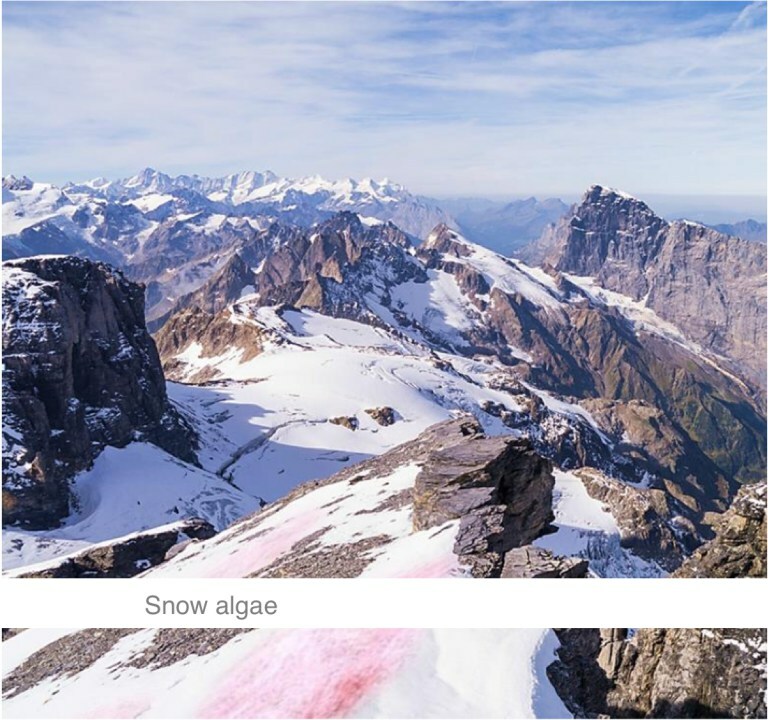 The Green Caviar Extract is an association of sea grape and hydrolysed rice proteins. This active strengthens the dermal-epidermal junction by promoting the synthesis of laminin-5 and of collagen IV, thereby reinforcing the integrity of the epidermal basement membrane, improving skin cohesion and supporting good cellular communication between the dermis and the epidermis. Green Caviar Extract also stimulates the synthesis of dermal extracellular matrix compounds, including glycosaminoglycans and collagen I, thus helping improve skin moisturisation, replenish skin volume and restore a youthful appearance. 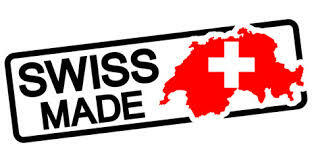 The restructuring action of Green Caviar Extract has been confirmed in vivo. A significant reduction of skin roughness was demonstrated in a clinical study and a consumer test showed an improvement of skin appearance, with the majority of volunteers observing improvements in skin moisturisation, nourishment and quality, as well as smoother and healthier-looking skin. Pure Prickly Pear Seed Oil is extracted from the seeds within the Barbary Fig fruit, and is not to be confused with lower-quality macerated extracts of prickly pear. Sourced from the same Berber women’s cooperatives in southwest Morocco as our signature Argan Oil, our Prickly Pear Seed Oil is a result of a labor intensive production process. The Prickly Pear seeds are separated from the pulp and are then dried before being cold pressed. Each seed contains no more than 5% of oil, so it takes about one ton (1,000 kg) of fruits to extract 25 kg of seeds and to make only one liter of oil. 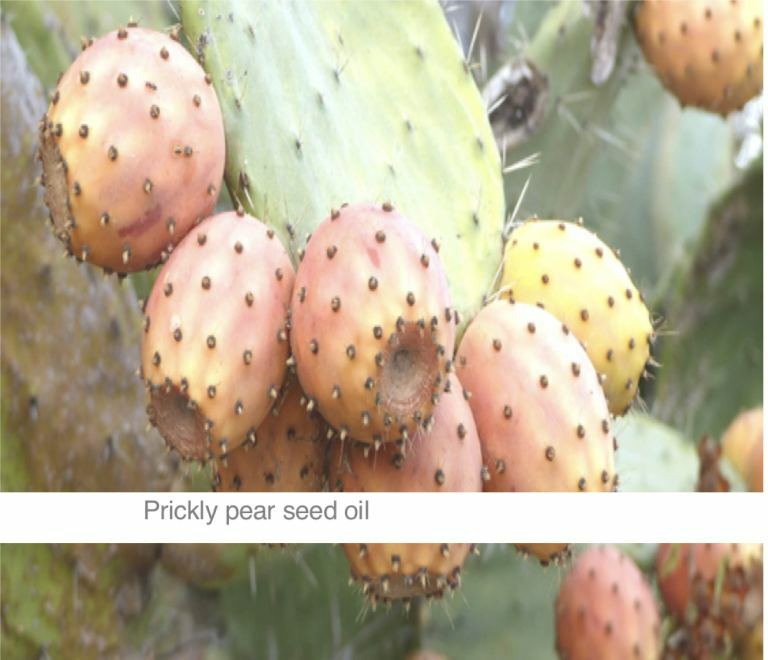 Prickly Pear Seed Oil contains a larger dose -about 150% more- of precious anti-aging Vitamin E than Argan Oil. Vitamin E is a potent anti-oxidant, it neutralizes the free radicals that cause signs of ageing. The precious oil is also very rich in fatty acids including Omega 6 that helps stimulating skin cell turnover and fighting acne as well as Omega 9, efficient in balancing sebum production. This natural antioxidant, anti-inflammatory oil also contains Amino Acids that stimulate collagen production and Vitamin K that brightens under-eye circles and improves the appearance of dark spots and uneven skin pigmentation. It is also important to remind that the oil is absolutely non-comedogenic so it will not clog the pores or lead to breakouts! Echinacea is a powerful and beneficial herb used by people around the world to maintain good health. Every part of the plant, from the roots to the flower petals, is bursting with vital nutrients. With a reputation as a natural cold remedy, many people enjoy echinacea in one form or another, whether as a tea, a supplement, or even the raw plant. 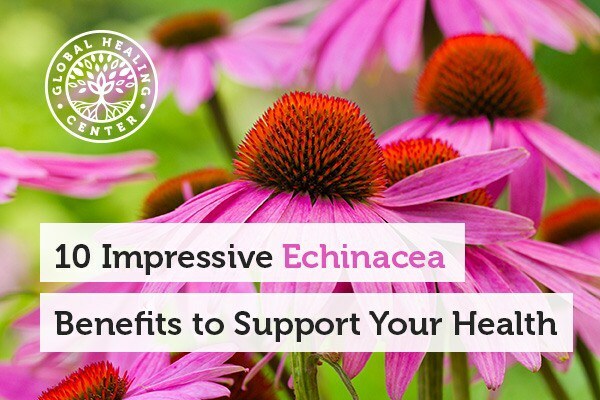 Here, we’ll look at ten impressive ways echinacea can support your health. Americans spend millions of dollars on echinacea supplements every year to support their health. With a long history of therapeutic use, there is a treasure trove of research to support its popularity. Echinacea can have a powerful impact on the immune system; over 14 clinical trials have confirmed its ability to encourage good health all year long. Other studies show echinacea to be among the most effective supplements for seasonal wellness. Systemic swelling, redness, and discomfort in the body can have multiple sources, including an unhealthy diet or strenuous exercise. Consuming echinacea or applying skin care products that contain echinacea essential oil can help reduce and alleviate tissue irritation. Consuming echinacea promotes the health of protective cells in your body. Many of the compounds in echinacea support immune cells and encourage healthy cell growth. Echinacea may improve oxygen levels in the blood. Echinacea increases erythropoietin production in the bone marrow, this, in turn, promotes red blood cell production and increases the capacity of the blood to transport oxygen. Echinacea supports a normal complexion by helping to discourage blemishes and irritation. 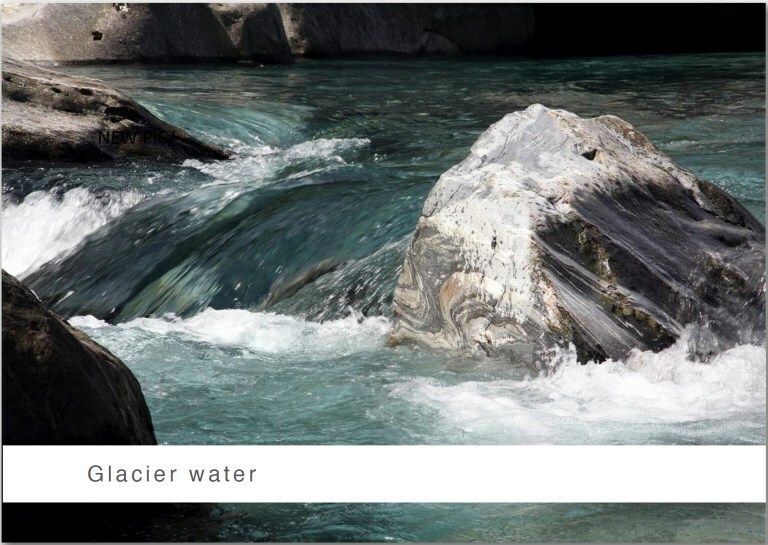 Other studies found that it helps hydrate the skin and reduce the appearance of wrinkles. Echinacea is a source of antioxidants like vitamin C, beta-carotene, flavonoids, selenium, and zinc. One study found that a particular echinacea tincture had more antioxidant activity than Gingko biloba. Although human research is necessary for confirmation, the results of animal studies suggest that echinacea could offer anti-aging potential. In one study, supplemental echinacea was attributed to helping extend the lifespan of aging mice.